Wild raspberry brandy online. 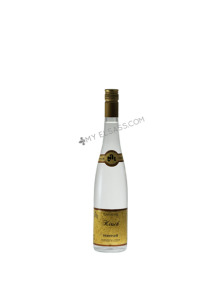 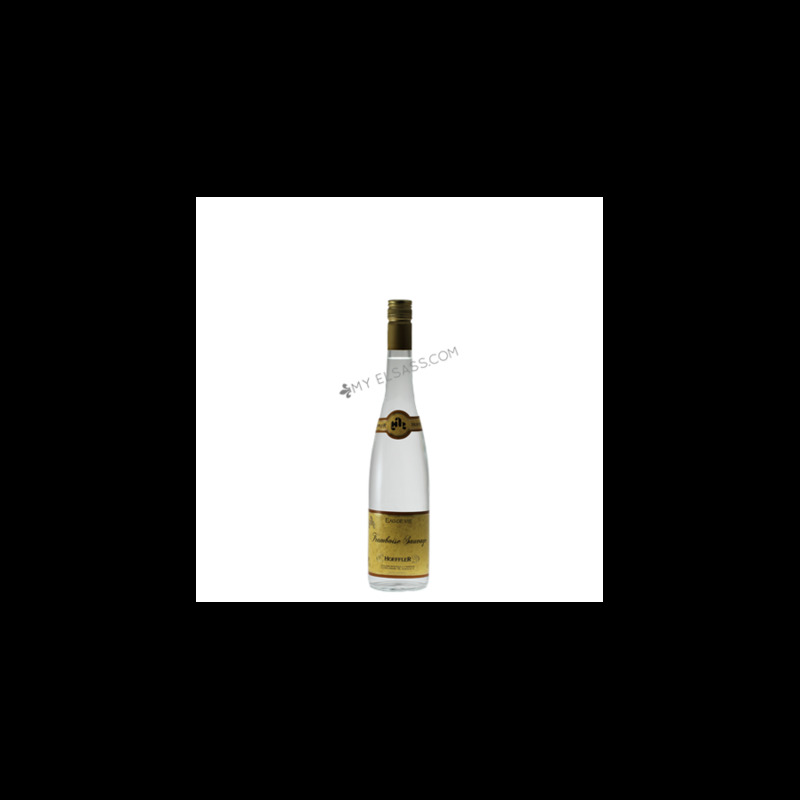 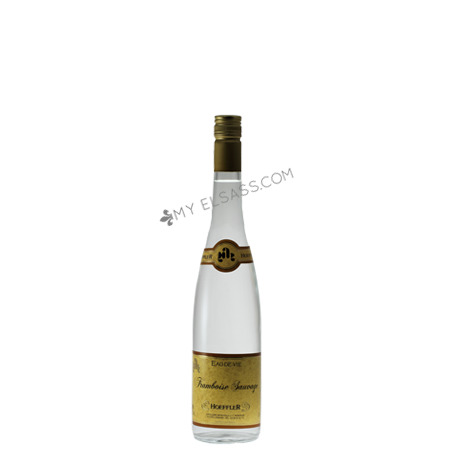 Discover the elegant taste of wild raspberry with this delicious brandy from Alsace. Availability: Available, shipping Mo. and Thu.